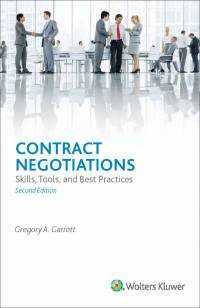 Gregory Garrett’s Contract Negotiations: Skills, Tools, and Best Practices, Second Edition is a one-of-a-kind resource that provides a comprehensive treatment of contract negotiations, with a compelling discussion of what skills, tools, and best practices are needed to become a master contract negotiator. There are many books written on the basics of negotiations, and a few are specific to contract negotiations, but this is the only book which thoroughly discusses the entire contract negotiation process—from beginning to end—with more than 200 best practices from U.S. federal government, commercial, and multinational/global business sectors. Contract Negotiations is for anyone involved with negotiating business deals, whether large or small, or anywhere in between. 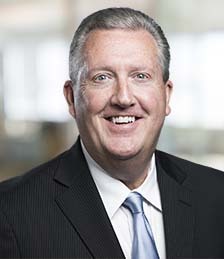 This includes: contract managers, contract negotiators, contract administrators, sales managers, account managers, price/cost analysts, subcontract managers, purchasing managers, supply-chain managers, project managers, and real estate agents. It also applies to individuals in both the public and private business sectors. Chapter 1 The New Performance-Based Buying & Selling Environment - The World We Live In!